The ultimate solution is the ROKMAN Extreme Combo Pack System. This pack system is the last system you will ever need. With the versatility of the ROKMAN QUICK-CHANGE SYSTEM in a matter of seconds, you can remove one pack from the Core-Flex Harness and change it out for another. The Core-Flex Harness is designed to carry all 3 packs at once or each pack individually. 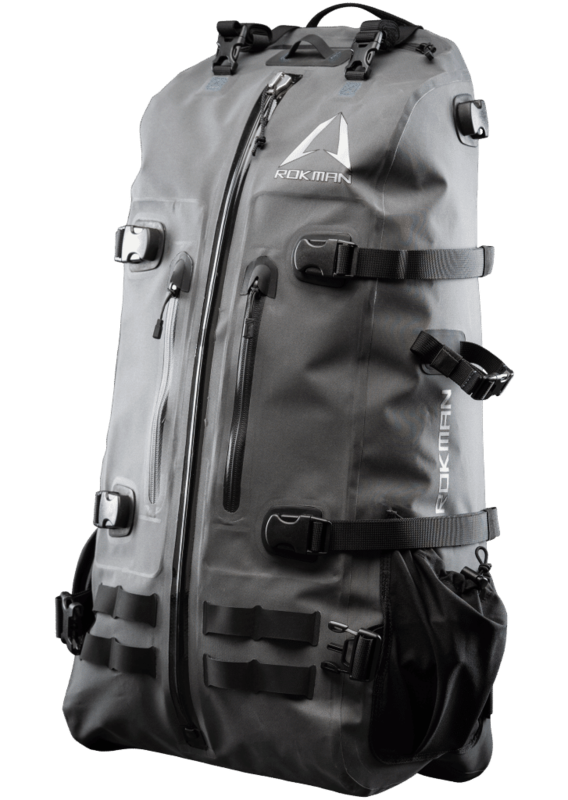 Take all 3 packs to camp on the Core-Flex Harness, keep your sleeping gear and clothing dry in the Basecamp 5000, run the Pinnacle 2500 all day with your Carbon Fiber Pack Frame that doubles as a seat to give your back a rest and keep your rear dry while you sit behind your binoculars soaking up Mother Nature. When you are done and ready to hit the trail tuck your binoculars safely in the ROKMAN Lockdown Bino Case that is designed to clip into the Core-Flex Harness eliminating the need for a second set of shoulder straps. Making your outdoor experience much more enjoyable and keeping you in the outdoors longer. All this is done with one Core-Flex Harness and the fast, secure (patent pending) Quick-Change System. Best system on the market to date! I’ve owned a lot of the top name packs and this system has not only topped them all it has actually made me stop wearing all of my other backpacks which I seem to have an addiction for. I bought the full system with everything on it and I’ve loved it my very first test was a 6 mile loop with 70 lbs (I love to exercise) I was completely stunned but how it carried and once I set my straps I never had to adjust again for the whole entire hike! Another test I tried was at the total archery challenge. That was an 9 mike hike with 45llbs and it took me about 5 hours with all the shooting and I never wanted to take the pack off even to shoot my bow or again I never adjusted any of the straps once it was set. 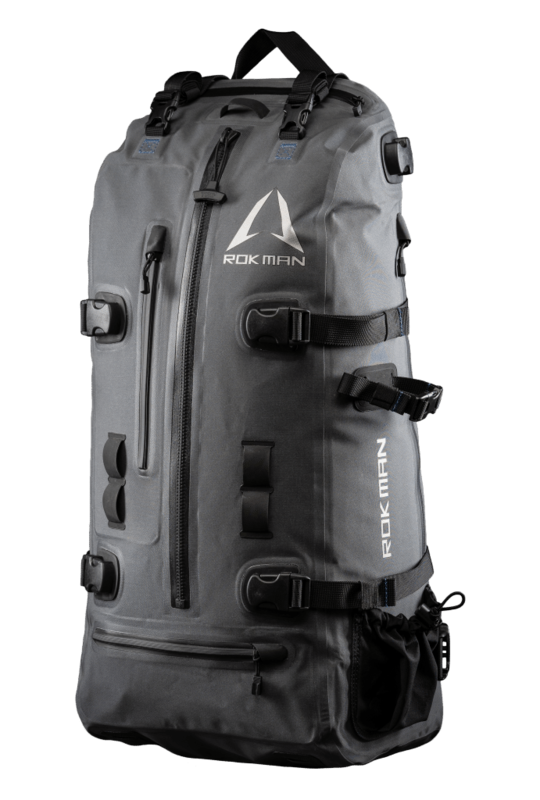 If any of you Backpackers/hunters were like me in search of the ultimate pack system stop looking because this is it right here. Tested this system at the Puyallup Outdoor Event in WA several months ago. Amazing system, I have done my research since then and tried the competitor’s products and nothing even comes close. 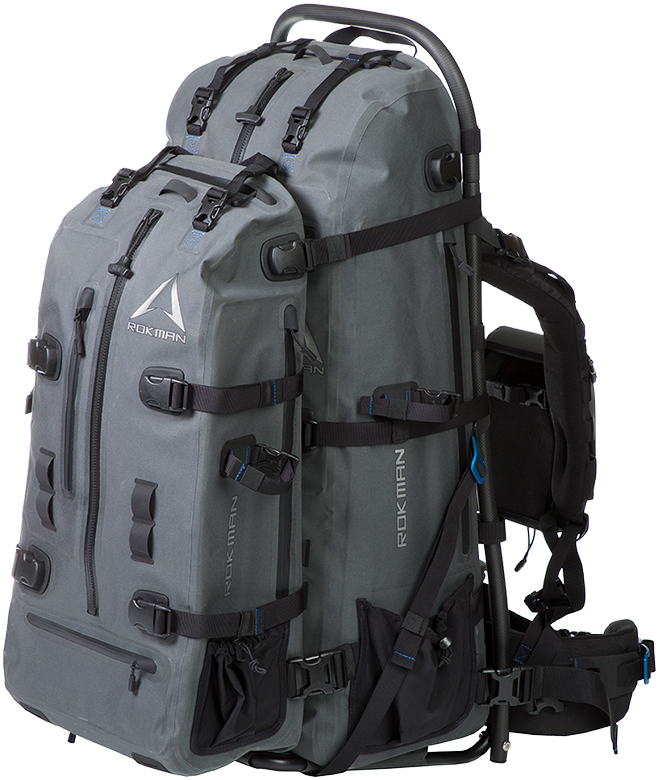 With the adjustable strap system for height I was able to adjust this pack into oblivion. What I mean by that, is that I completely forgot I was wearing a pack. I had the entire setup on my back with a 20lb weight in the pack and I forgot I was wearing it. I know that’s not a lot of weight, but I had it on for ~20mins and almost walked away wearing it. 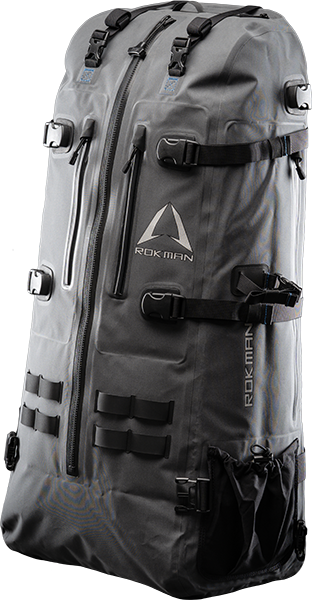 If you are considering a new pack system, no matter what for, and you want the best, you want Rokman. Mine are on order now for a Dolomites trip I am taking soon and I can’t wait. **No I am not paid by them to do this, nor do I know these guys personally, just really impressed with the system.